SoaR Talon was playing Call of Duty Black Ops 4 Blackout during one of his streams. 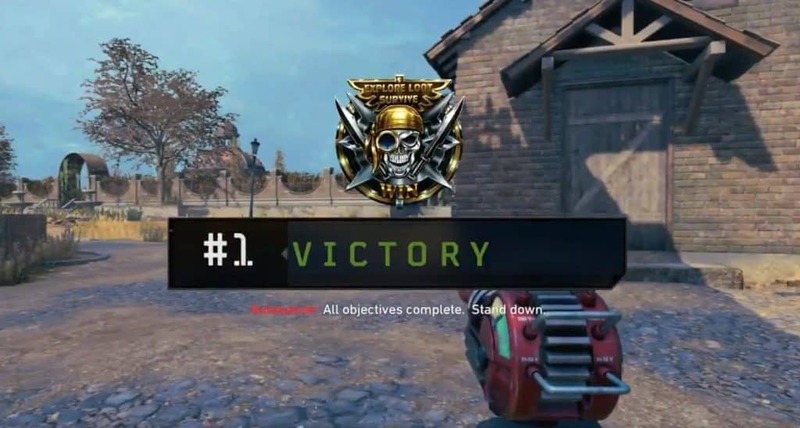 At one point, he found a Ray gun, which happens to be one of the rarest guns to stumble on in Blackout. He then pulls an insane trick shot with it. You need to check this out. 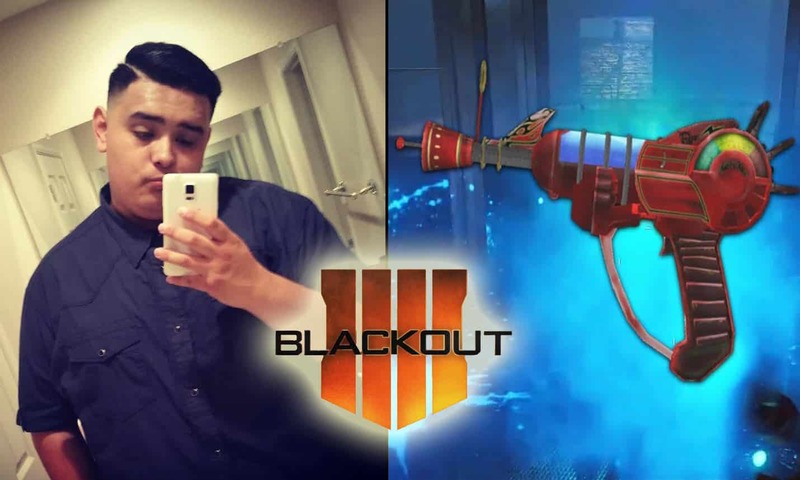 Oscar Cerda, aka SoaR Talon is a Call of Duty and Fortnite player who plays for SoaR Gaming, an esports organization. He recently joined the team back in November of 2018. SoaR Talon has a YouTube and Twitch channel where he streams those games. But what he’s mostly known for is his trick shots, as with teammates like SoaR Elizh who pulled a sick trick shot on firing Range with a heavy machine gun. SoaR Gaming’s official twitter account shared a trickshot clip from SoaR Talon. At first it’s a little confusing because you notice Talon holding a Ray Gun and you think no way is he going to pull this off with a Ray Gun. Perhaps he will switch to his sniper and then perform a trick shot off the roof of a building. 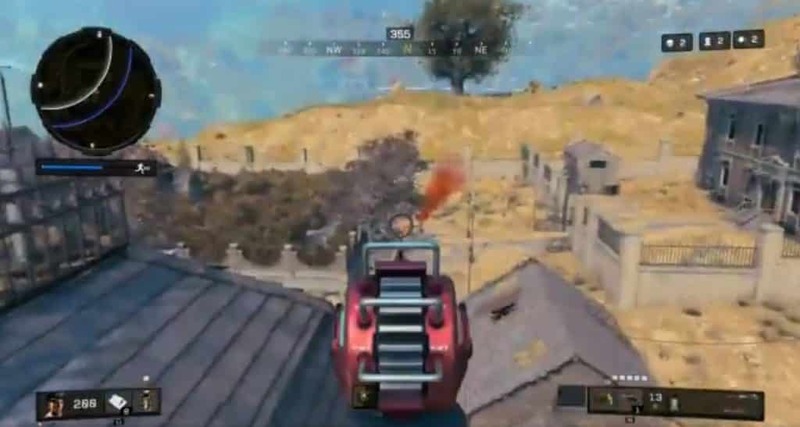 He uses the Ray Gun to perform one of the sickest trickshots ever done in Blackout. In the clip SoaR Talon and one other player is remaining. He has killed two players up till that point. Talon was on top of the asylum roof when he notices a supply drop due to the red smoke in the distant; this indicates that the enemy is near. The enemy then notices Talon and moves away from the supply drop into the garden where he thinks he’s safe. That’s When Talon performs his trick shot; falls off the roof and shoots his Ray Gun to get a perfect one-shot kill. Related: OpTic Scump Too Good. Gets Called a Hacker.